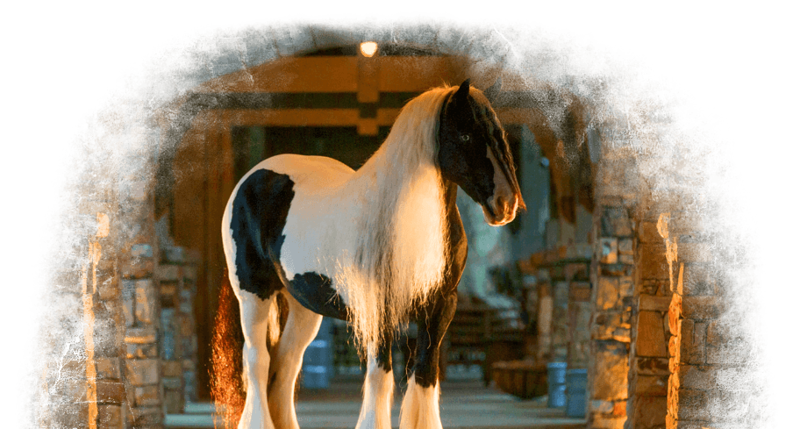 Stillwater Farm is a small Gypsy Vanner breeding farm located on 50 beautiful acres in the Highlands Cashiers Plateau in the mountains of western North Carolina. 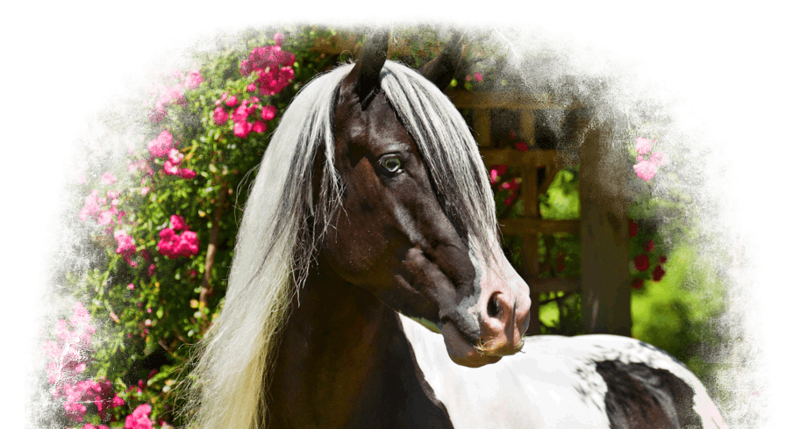 Stillwater Farm is a breeder of top quality Gypsy Vanner horses. 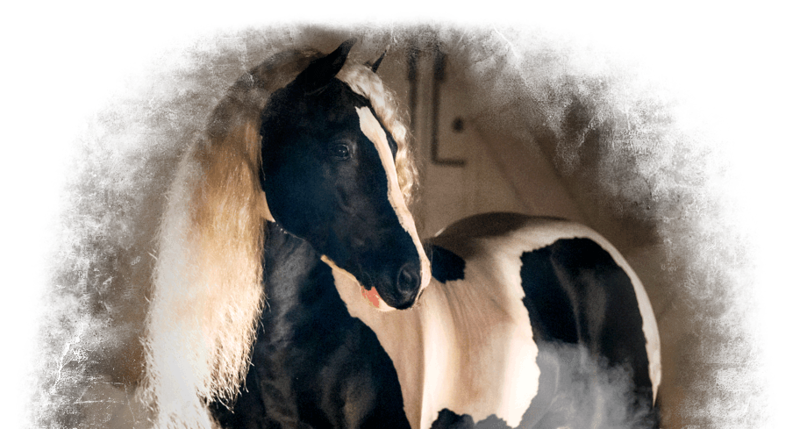 Mark and Jackie Barrett Photo Shoot is a Success! Another Foaling Year Complete and Another Four Fillies! 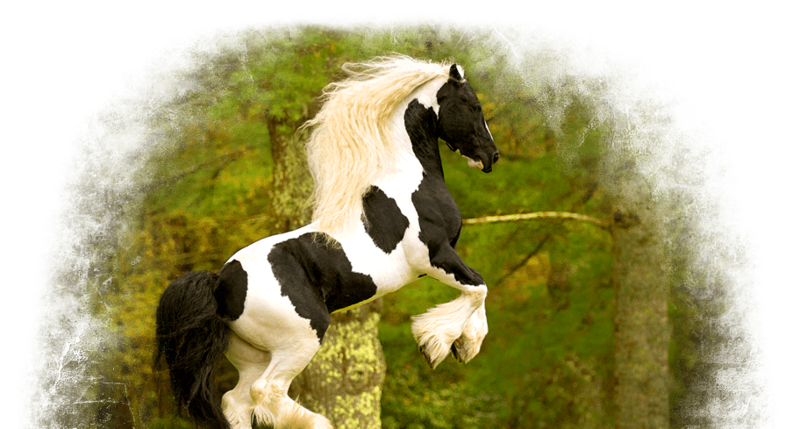 Learn more about the breed and find tips on what to look for when purchasing a Gypsy Vanner horse.